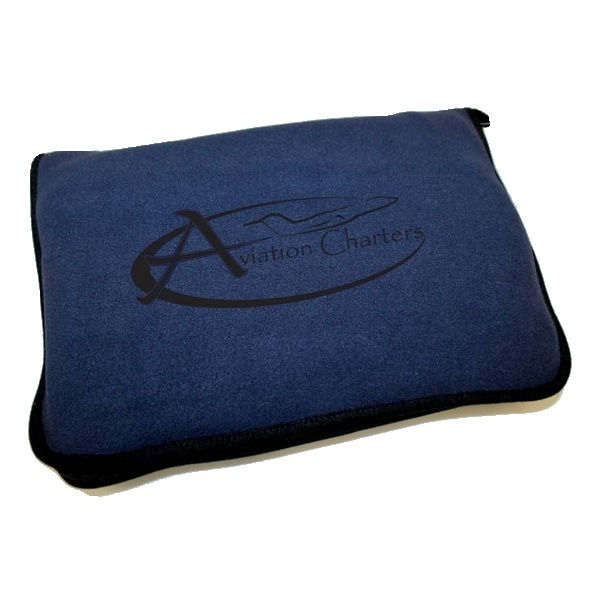 The Kanata Sport/Travel Premium Fleece Blanket is a functional and versatile travel blanket/pillow combo that includes a Kanata fleece blanket inside a handy zippered carrying case, also in Kanata fleece. 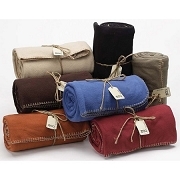 Blanket has self-hemmed edge and carrying case has micro cord trim in black. 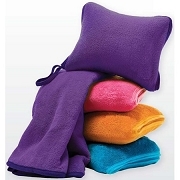 Fleece is warm, thick (weight 13oz) and durable, therefore perfect for all seasons. 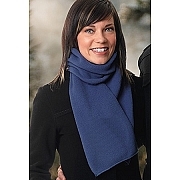 Colors: Black, Charcoal, Navy, Red. 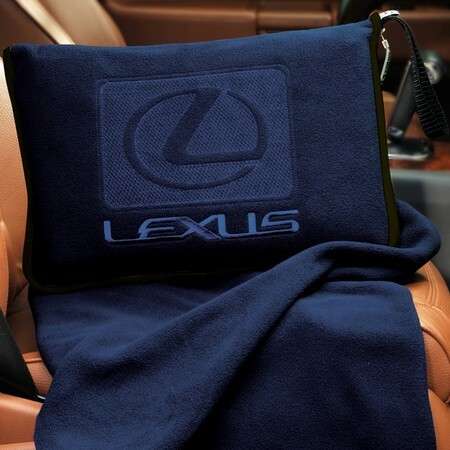 The ECO Sport/Travel Blanket can be customized with your logo! 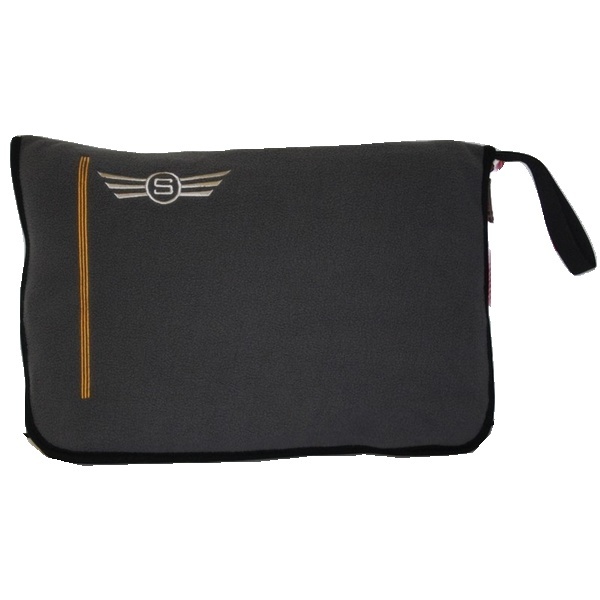 Perfect for corporate gifts or customer appreciation! When ordering blank, this item ships with 48 hours from WA state. If you have a specific deadline, please note it in the comments during checkout.